Dr Kate understands that pet behaviour problems can be stressful! Her knowledgeable, friendly and non-judgemental approach will put your mind at ease. In-home behaviour consults take about 90 minutes. Kate begins by taking a comprehensive behavioural history, observing and assessing your pet’s behaviour and discussing the problem behaviour in detail. Dr Kate then teaches you easy to use, science-based training and behaviour modification techniques that really work! A week after the consult you will receive your comprehensive report and behaviour modification program to remind you exactly what to do. Follow up phone/email support is provided for two months free of charge. For more information please see the dog, cat, and parrot pages. For those living outside of Melbourne, Australia, Kate also offers Skype/virtual consultations. This is a great option if you cannot find suitably qualified or experienced assistance locally. Skype/virtual consults go for 1 hour and include a written report. Note: Travel is charged at $60 per hour. Multi-pet behaviour consults may incur additional charges, please call/email for a quote. Prices given in AUD. Ready to resolve your pet’s bad behaviour? Call or email Dr Kate NOW! 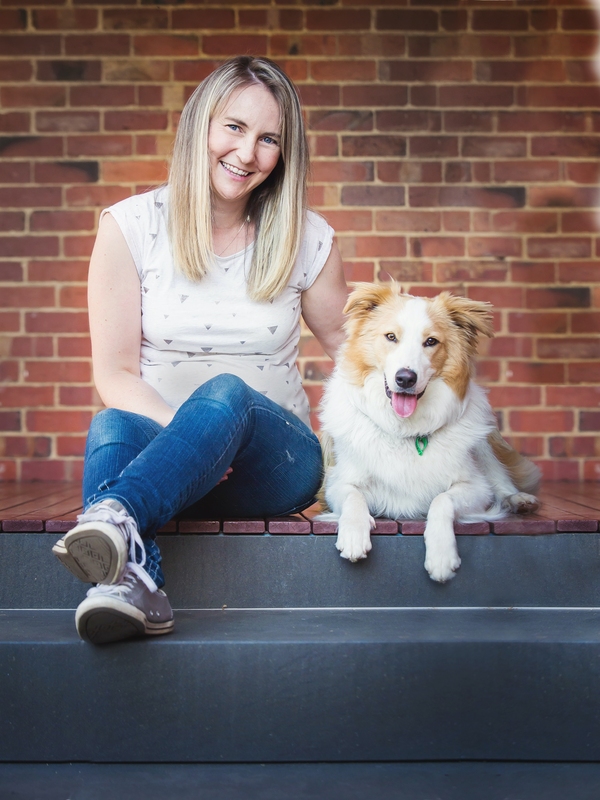 Vet clinics throughout Melbourne refer clients to Dr Kate to address behaviour problems. Kate can work closely with vets in cases where medication is needed to help facilitate behaviour modification. If your vet clinic would like more information or some business cards sent to your clinic, please get in touch.